Make every meal feel like a home run. You're tired. You're hungry. You're overwhelmed. You feel like a loser. There's plenty of good food here, but you just don't know where to start in pulling together a meal. Will you really resort to a frozen pizza again because you're so stuck? Why does it feel so hard to get your act together just to get dinner on the table? It's not like you can't figure it out yourself. You can. Absolutely! Yet, you can only do so much in a day. You rock a million good things every week, don't let dinnertime get you down. Sometimes, delegation is the key to success. so you can get on with more important things? why not make the most of it?! I save so much time and money when I'm using a pre-made Kitchen Winner Meal Plan. I love the feature of having the grocery list for all my dinners in one place; it makes it so much quicker to prepare for grocery shopping. All ingredients get used up between meals so I'm not wasting what I buy! I love having the prep list right there so if I do get time to work on meal prep I don't have to think what I should do first. This was a lifesaver when my morning sickness was really bad. The meal plans save both time and money and have made eating at home so much easier for our family. a week's lineup of easy, budget-friendly menus - a different selection every month! all the main dish recipes needed - no need to click around hunting! Weekly meal plans to help you WIN on a nightly basis! quarterly swag, giveaways and more! Meal plans PLUS live-real-person to help you WIN all day long! It was hard to convince myself that it's okay to pay for help with something that I technically know how to do on my own, but I realize that even reasonably competent meal planners need help out of a rut sometimes. 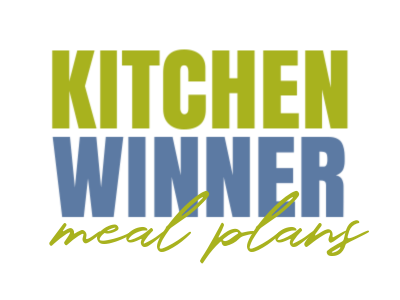 As a result of using the Kitchen Winner Meal Plans, I've gotten better at planning our meals, even on the weeks that I opt not to use a plan! My favorite part is the prep tips. I've rearranged my grocery day so that I can spend Saturday morning getting everything ready for the coming week. I also like the side dish suggestions, the planning to make best use of groceries, and the nudge to try recipes I might have otherwise overlooked. 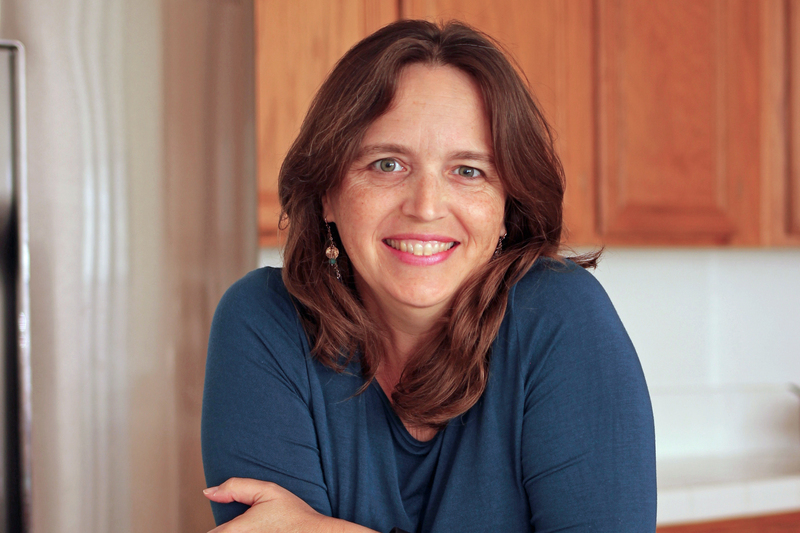 I'm the author of four cookbooks, two blogs, and 1,300 meal plans -- and counting! I'm also a food blogger & kitchen coach -- as well as mom to six perpetually hungry kids. I know what it means to feed your people, all while trying to keep your head on straight and some money in your pocket. Meal planning has been a key component in our ability to pay off all consumer debt and maintain a debt-free lifestyle. It's also the way I get dinner on the table without freaking out. I LOVE to meal plan and can't wait to help you with yours! You can subscribe monthly for $15/month or get two months free when you subscribe for a full year at $150/year. Your membership will renew one month or one year from the time you sign up, depending on which subscription option you choose. After your purchase is complete, you will receive details via email. You can log into your account at FishMama.com to access all the goods. Where do I find my meal plans? 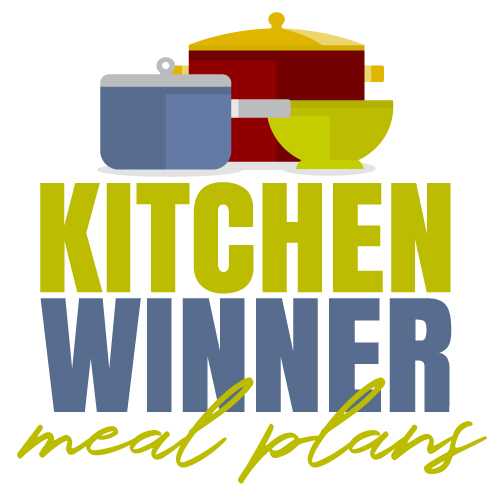 The Kitchen Winner Meal Plans are digital and delivered through the FishMama.com website. When you log into your account, you'll be able to download and print the PDF files. I’m on a special diet. Is this for me? That depends. 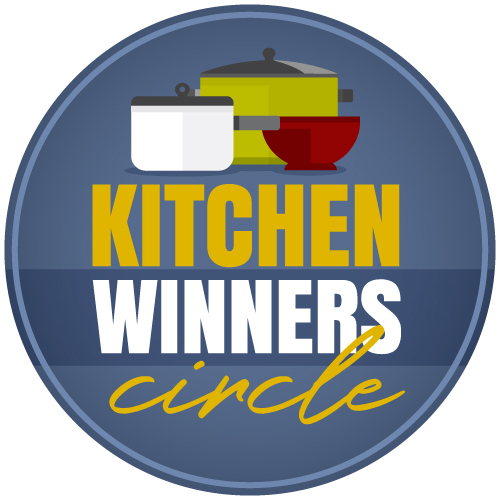 The Kitchen Winner Meal Plans include real food ingredients (no canned cream soups!) but they are not suited for gluten- or dairy-free diets. If you're looking for gluten-free, dairy-free, paleo, or whole 30, check out our protein-focused meal plans. I was worried that the meal plans wouldn't suit my tastes or diet, but I discovered a lot of great new recipes! The Chicken Noodle Soup has earned its place as a permanent recipe. I really like how the ingredients in the shopping list are annotated with the corresponding recipe. That's super helpful if, for some reason, I decide not to cook a particular meal. I haven't made a meal yet that was a dud. 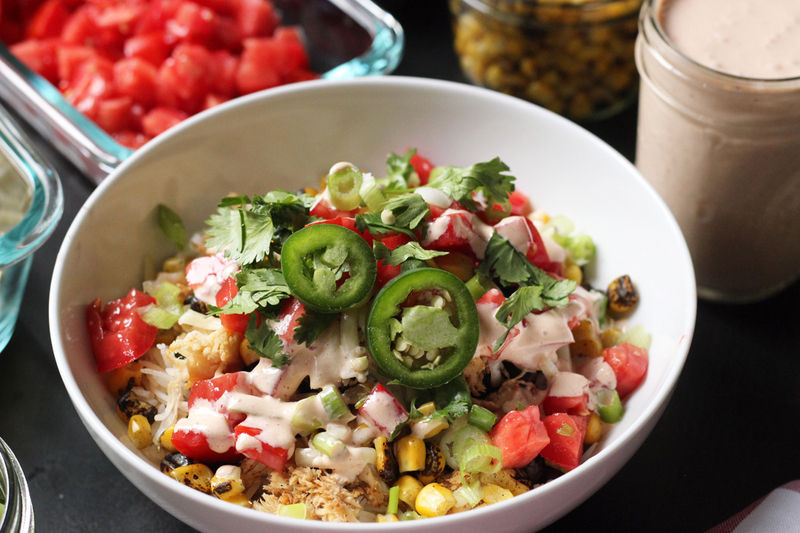 The recipes are tasty, easy to prepare, and relatively inexpensive. I love that it's a ready-made meal plan. It's wonderful to know with minimum fuss what's for dinner! Take up to a month to put the Kitchen Winner Meal Plans to work in your kitchen. 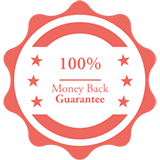 If you're not completely satisfied with your purchase, just email us for a full refund. What have ya got to lose? Are you ready to win at dinner?